Oof, London is getting cold! 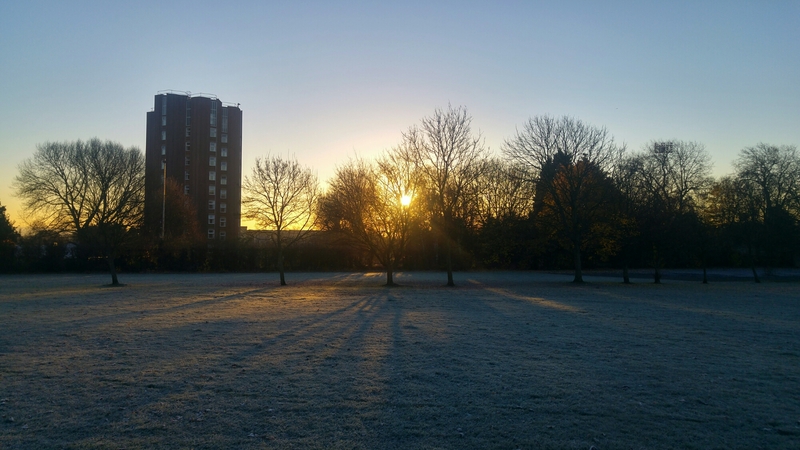 It was a chilly 2 degrees this morning in Crystal Palace, but my, was it beautiful. Today was also a good food day with an excellent breakfast for lunch treat as I went for lunch with Cat. Beautiful and delicious Tuesday! Yeah looks like it will be a chilly winter! Hopefully! I love weather like this, it’s warmer and heavy rain that is rubbish in winter for me.